Do you smoke? If yes, then do you know the span of your life when you are smoking? Some people say life is short so make the most of it but are you aware that if you’re smoking then your life will be shorter? Study says that 10 million all over the world dies every year because of tobacco use. 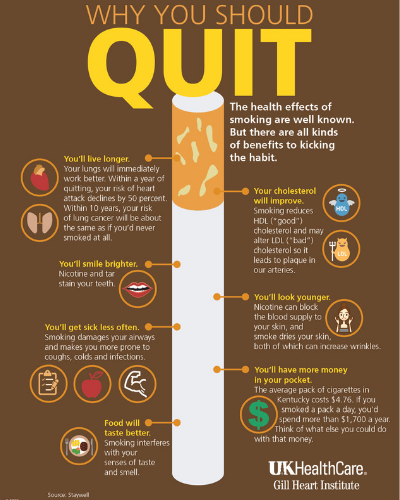 But, how about paying those who quit smoking? This article is worth reading because it can be a good motivator.